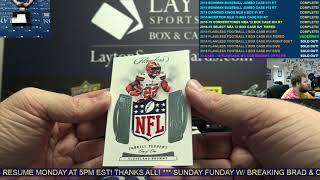 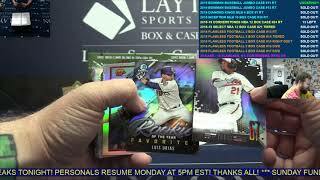 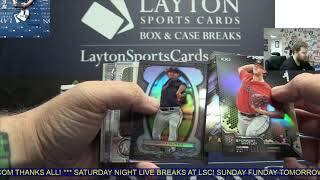 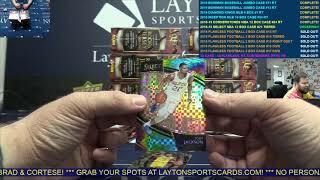 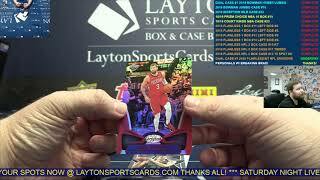 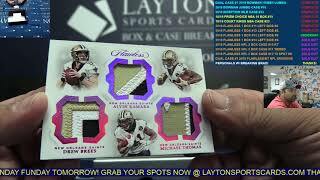 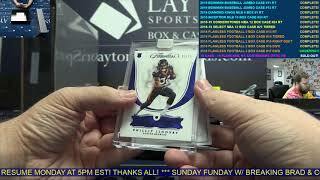 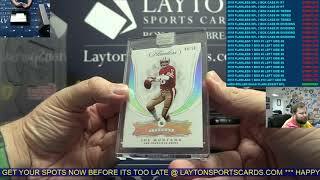 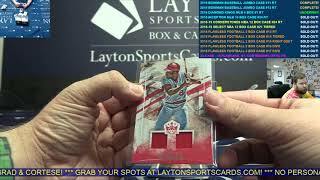 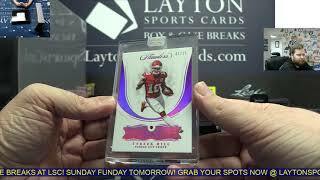 2018 Panini Flawless Football Hobby 1 Box Break #14 BAKER! 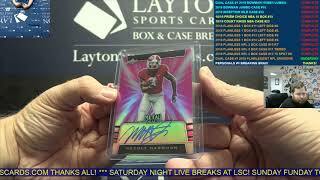 2018 Panini Flawless Football Hobby 1 Box Break #13 SICK HINES WARD SHIELD! 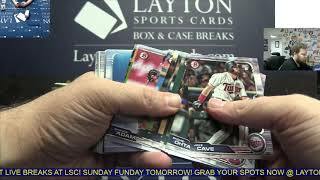 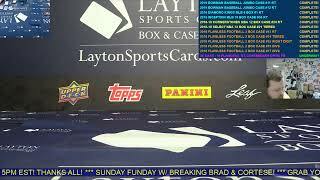 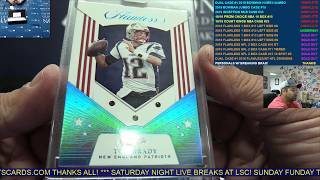 2018 Panini Flawless Football Hobby 1 Box Break #12 1/1 TOM BRADY!!! 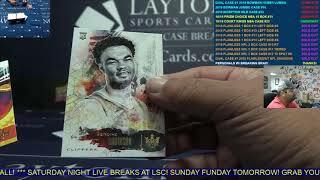 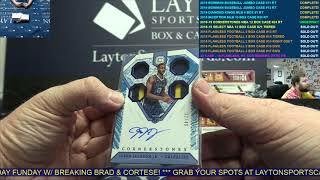 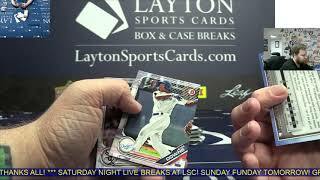 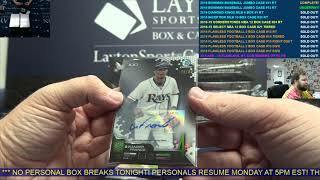 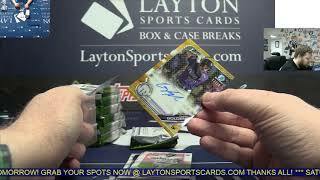 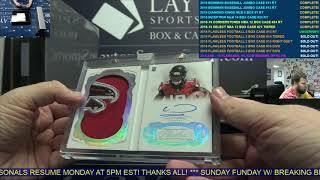 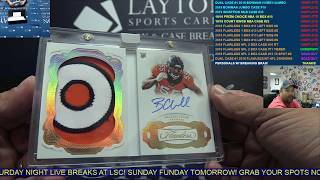 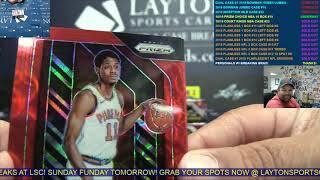 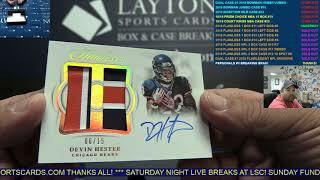 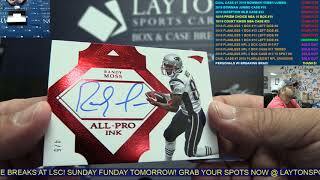 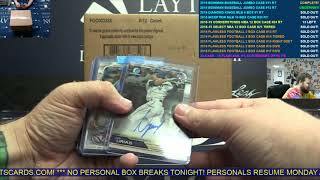 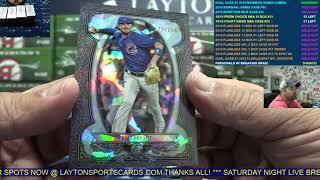 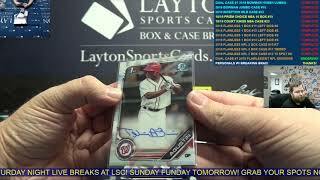 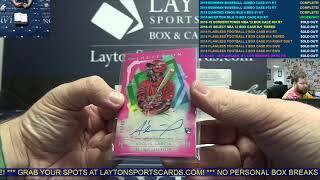 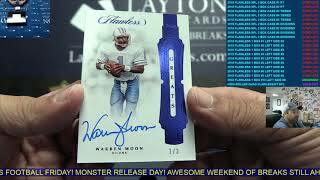 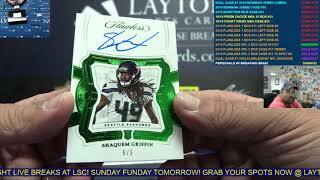 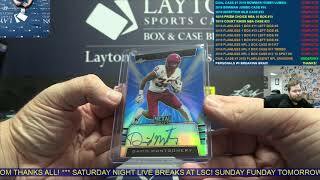 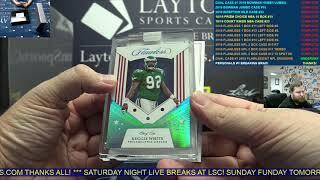 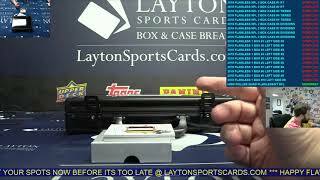 2018 Panini Flawless Football Hobby 1 Box Break #10 SICK SONY SHIELD AUTO!